MDMA for treatment. The Israeli government recently sent a government representative to learn about the marijuana from the Multidisciplinary Association for Psychedelic Studies (MAPS), after successful results, the Israeli government approved the use of MDMA for the treatment of PTSD on 50 patients. According to a representative of the ministry of health, Bella Ben-Gershon, the ministry is taking this seriously, and with necessary caution, a thorough review has been conducted. Israel has a considerably large population suffering from PTSD and marijuana is a viable treatment for this illness. Treatment will be useful in Haifa’s Rambam Medical Center and psychiatric hospitals in Be’er Yaakov, Lev Hasharon, and Be’er Sheva. MDMA’s ability to treat PTSD is seen as an essential aspect of the investigation. Statistics show that about 8 percent of US residents have PTSD at any given moment, resulting in a total of 24.4 million people. The amount increases daily especially among veterans for whom the rate ranges between 11 and 20 percent. Politicians in most states are taking the law into their own hands concerning the availability of marijuana for therapeutic reasons. A few weeks ago, a representative from Iowa State openly disliked the prohibition of MDMA and various narcotic substances. According to State Rep. Jeff Shipley, a significant research team shows that cannabis has several substantial medical benefits. Future approval of the MDMA would not be the first time that the decision was acknowledged. A couple of years ago, marijuana was qualified for therapy. But, the MDMA later placed cannabis in the list of controlled substances. In 2001, the government passed a bill expanding the prison years for people convicted for drug charges. At the moment, penalties for other drugs are harder than those of cannabis. In 2017, the U.S. Sentencing Committee started a program to review MDMA’s sentencing strategy. 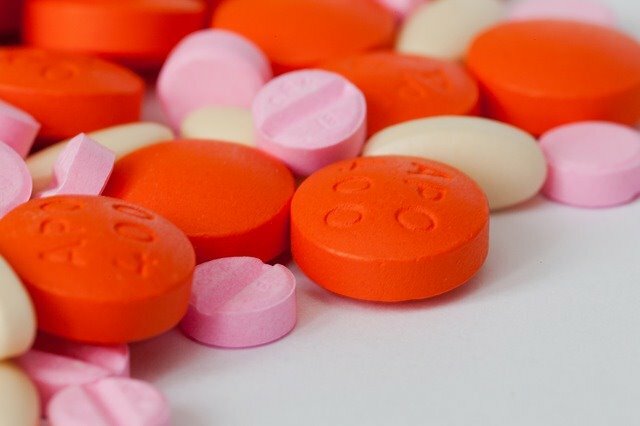 According to the director of communications and strategy at the Drug Policy Alliance, Jag Davies“ this decision is a chance to get knowledge based on history and get it right this time,” He also said that people consuming psychotropic substances or MDMA shouldn’t be exempted from any criminal punishment. Different therapies have called so much attention when it concerns the treatment of PTSD. Earlier this year, MAPS declared that it had overcome significant institutional and governmental barriers to victoriously finish the world’s first clinical trial on the impacts of smoking cannabis on PTSD and other symptoms. PTSD is among the different conditions that have been examined and treated with MDMA. In 2018, research showed the benefits of the drug on autistic adults. The examination also proves that MDMA is helpful for people living with social anxiety and results to less avoidance of social interaction.